We want to say thank you, all of you. 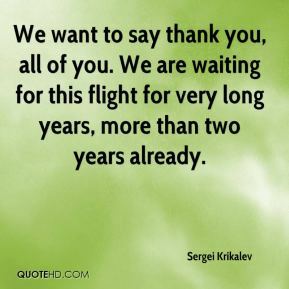 We are waiting for this flight for very long years, more than two years already. 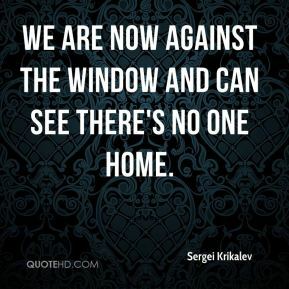 We are now against the window and can see there's no one home. We know a lot of people are working in mission controls on both sides of the ocean, doing the same job, trying to make the space station alive. 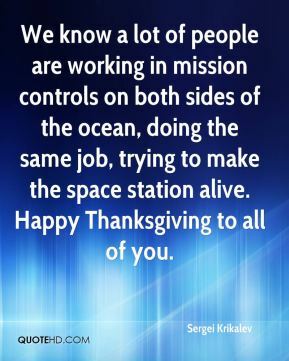 Happy Thanksgiving to all of you. 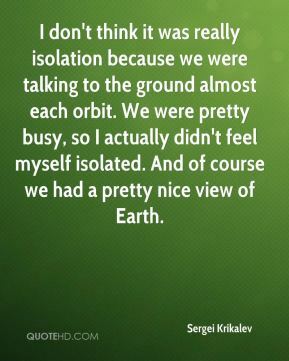 I don't think it was really isolation because we were talking to the ground almost each orbit. We were pretty busy, so I actually didn't feel myself isolated. And of course we had a pretty nice view of Earth. 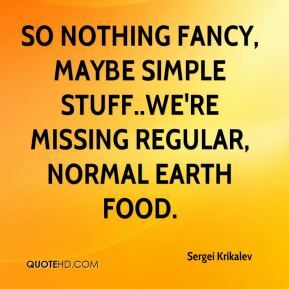 So nothing fancy, maybe simple stuff..we're missing regular, normal Earth food. 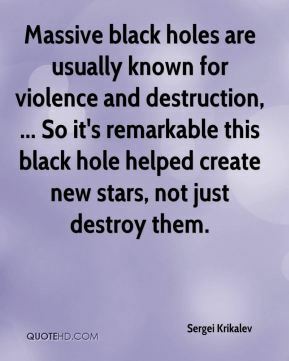 Massive black holes are usually known for violence and destruction, ... So it's remarkable this black hole helped create new stars, not just destroy them.